With all the talk about Doral -- its consistent growth in popularity and affordable Doral real estate, it is always a good idea to talk about things to do in and around the area. 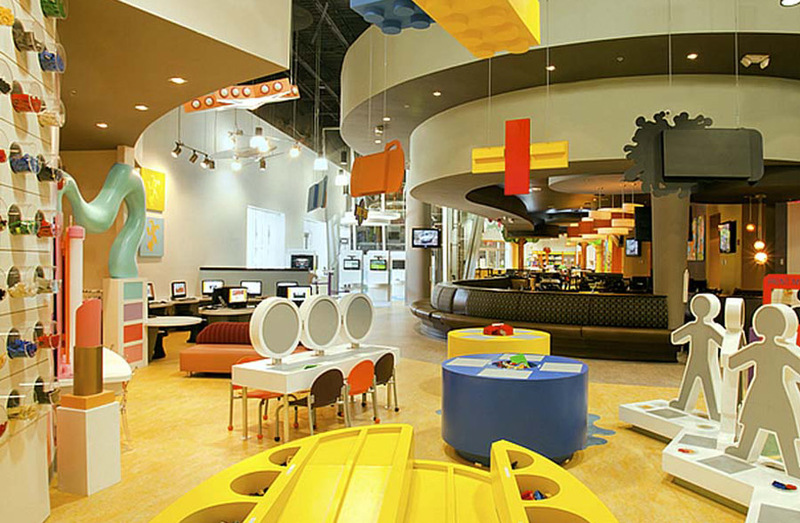 Doral is a very family-oriented city with lots of activities and venues for fun and excitement. Following are five fun things to do in Doral. Technically located in Miami, Grapeland Water Park is situated just east of Miami International Airport within a 10-15 minute drive of most any Doral neighborhood. 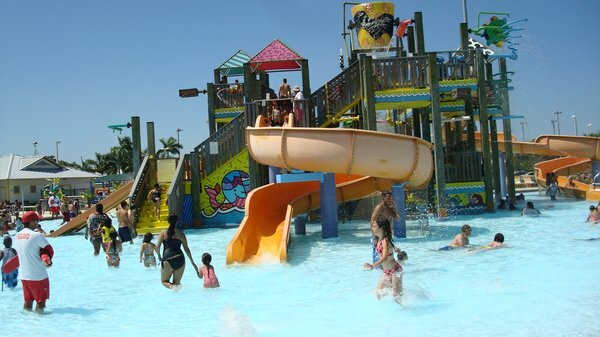 As part of the City of Miami’s Parks and Recreation Department, Grapeland Water Park is full of fun for everyone. From the smallest of toddlers to the tallest of grown-ups, there are activities and rides for everyone. It is a favorite for parents because it is safe, easy to maneuver and, most of all, inexpensive (kids over 2 only $7 and residents age 14 and over only $12). Young children love Shipwreck Island while the older ones have a blast at the Pirate’s Plunge. Everyone congregates together at the Captain’s Lagoon and the Buccaneer River Ride. For added fun, on the last Friday of every month, families come out to Family Friday and Dive In movies to splash around until sunset then get comfortable for a fun movie. Cool de Sac is a great place for kids where the entire well being of everyone is taken into consideration. This is one of the only places that the kids’ activities revolve around healthy activities and the parents can watch them while they enjoy delicious gourmet food from the in-house restaurant (seared tuna and hummus are a couple of popular requests). Activities include an arts and crafts station to building tables with so more Legos than most kids have at home, a climbing station with ropes, bars and more on a multi-level play unit, a salon for playing dress up and more. And, yes, there is a computer station with state of the art iMacs but only for fun, educational games (nothing questionable). As for safety, every child and an accompanying adult get a coded wristband that is verified when leaving. As for cost, the fee is $13.50 for kids 3-12 and $6.50 for kids under 3 years old. Everyone gets in free. This place is worth its weight in gold in terms of hours of fun. We would be remiss if we did not mention anything about golf in Doral as this city is well-known for its championship golf courses. From the Doral Golf Resort and Spa to Doral Arrowwood and the area public and private golf courses, it is easy to book a tee time and head out. Many of the clubs offer clinics and lessons for those who want to learn or perfect their games. And, it is always fun to simply go out for an hour or two to hit golf balls at the driving range on any of the courses. Located in the heart of Doral is another facility that is a blast for kids of all ages. 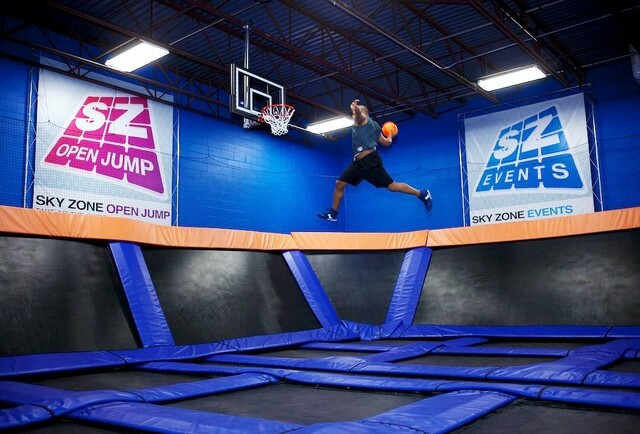 Sky Zone is an indoor trampoline park with trampolines connected to each other across the inside of the facility. This is a place that is great for hot summer days, rainy days or any time everyone just wants to go out and “do something.” Not only do kids go home exhausted (makes for an easy bedtime) from jumping all over the place but adults can get fit at SkyRobics Boot Camp or by playing 3-D Dodgeball. This place is a blast! Rates start at $9 for a 30-minute jump. For tons of fun and family time, there is nothing like a good city park. The City of Doral has several from which to choose. All offer shaded picnic areas and playgrounds, jogging trails and more so that families can spend an afternoon at the park playing games, swinging and sliding or just running all over the place. 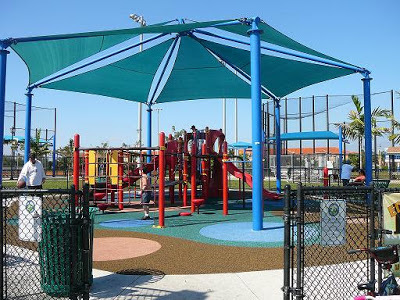 For free fun and frivolity, there is nothing better than heading to one of the area Doral parks. Doral is definitely a family-oriented place to live. In addition to these activities, there are so many more including packing the car up for the day and heading out to one of the area beaches. It is so easy to see why Doral real estate is so popular and continues to expand and grow as the upswing in the economy revives and flourishes.